J.M. Lavallee: How do you imagine the book cover for the Wishing Stone and Other Myths? 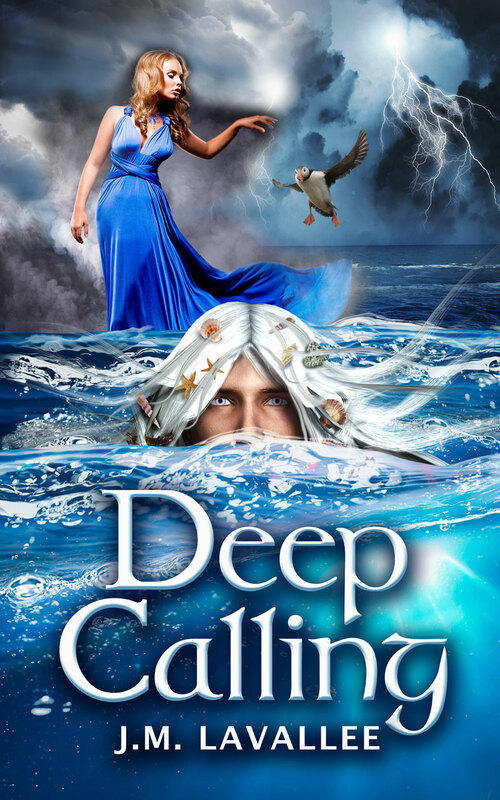 How do you imagine the book cover for the Wishing Stone and Other Myths? 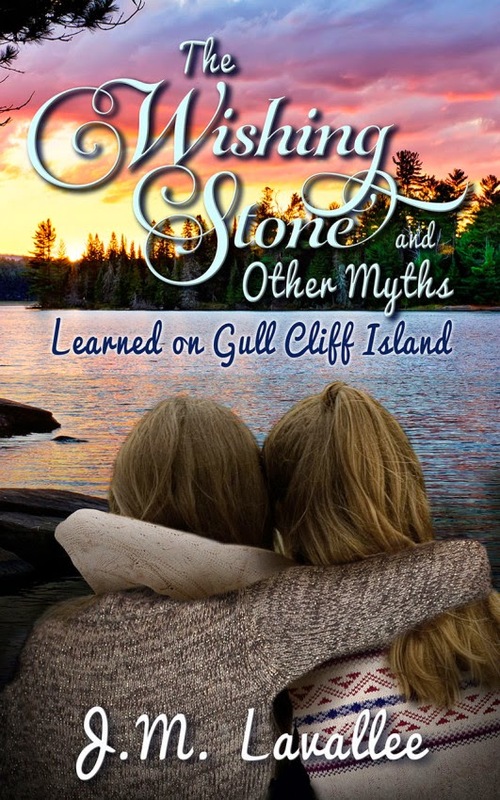 Morning Rain's adept Joanne Clendening will soon begin work on the book cover for the Wishing Stone and Other Myths (Lessons Learned on Gull Cliff Island). I'm immensely eager to see what path she will take for her first draft and have been considering how I wish to see my book's face. And how about you? After reading my book's blurb , what do you visualize as a cover for the Wishing Stone and Other Myths? I'd love to know, so share your brainstorms via email, blog comment, or Facebook me at J.M. Lavallee!